If you are having a hard time commuting to payment centers, or falling in long lines at money transfer centers – then it must be time for you to have a mobile wallet. If you’re always on the go and if your day is full of meetings, then having this app can really change your lifestyle. Good thing there’s an app that’s coming your way! 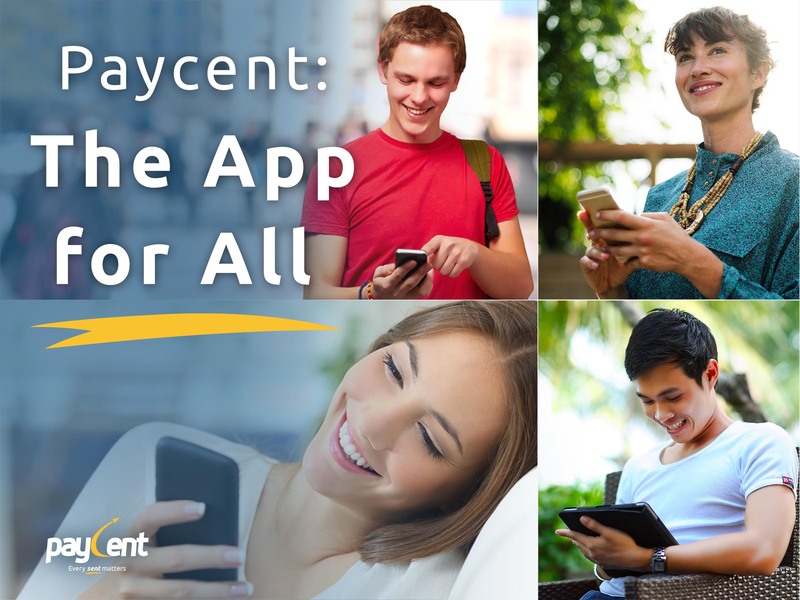 Paycent is a financial platform powered by Texcent, a Singapore-based company dedicated to deliver fully integrated mobile applications. Paycent aims to be the global leader for complete mobile and cashless transactions. Paycent will be here before the end of July 2017. This feature-packed application can change the way you live your life. From a terribly busy and stressful day, you can just sit in the comfort of your office during lunch break and pay your bills. You can also send funds to family and friends anytime and anywhere. As long as both users have the Paycent app, they can send and request funds instantly. We offer both users and merchants a secure and convenient digital payment platform so you can send and receive funds, shop and pay bills without using cash or credit cards. 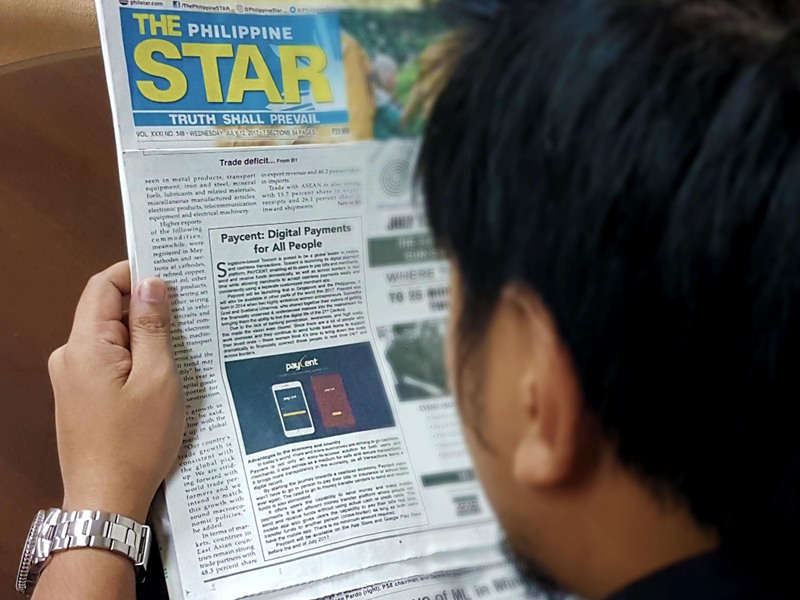 Catch Paycent featured at The Philippine Star, a leading periodical in the Philippines, to know more about the feature-packed app. If you didn’t catch us on The Philippine Star’s issue, you could read all about Paycent here: Paycent: Digital Payments for All People.